Look flawless and feel like the best version of yourself. 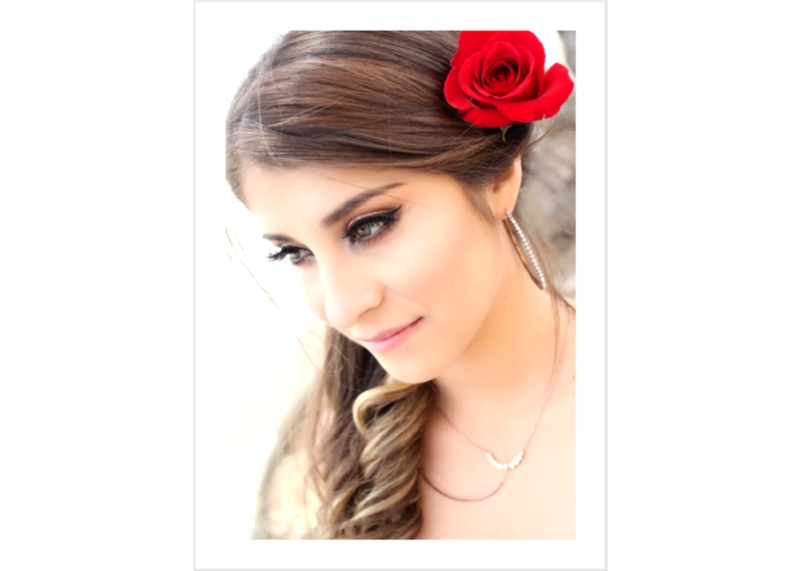 Our professionally-trained makeup artists will tailor to your personal preferences to give you a photo-ready look you’ll love, and will last all night. There’s no such thing as a bad hair day…at least when we’re around. We’ll work with you to craft the right style for your event. Whether you want hair that’s big and bold or effortlessly elegant, your style will make a statement and hold tight throughout your event.